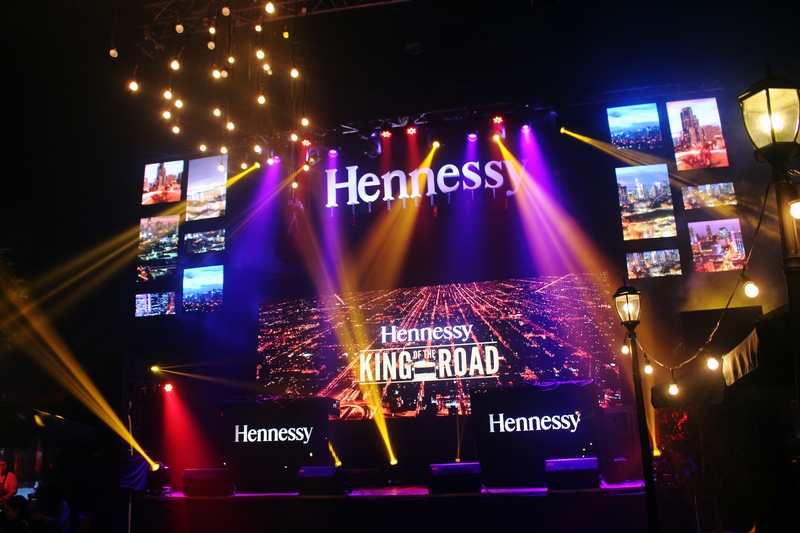 Hennessy, the number 1 cognac brand not only in the country but in the world, has long travelled the globe placing its mark in every country while embracing its local culture. 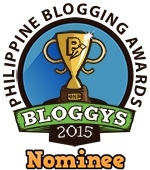 In the Philippines, it continues to bring its philosophy with the historical symbol, the ubiquitous jeepney. Vibrant, distinct and audacious, that’s the presence of the jeepney on the road which reminds Filipinos of the country they were born into, and its ways and practices of living. Jeepney is always a part of everyday lives of Filipino that is why jeepney was said to be an iconic urban symbol of Filipino’s resourcefulness, flair, and sense of community. It is factually and figuratively hailed as the King of the Road. 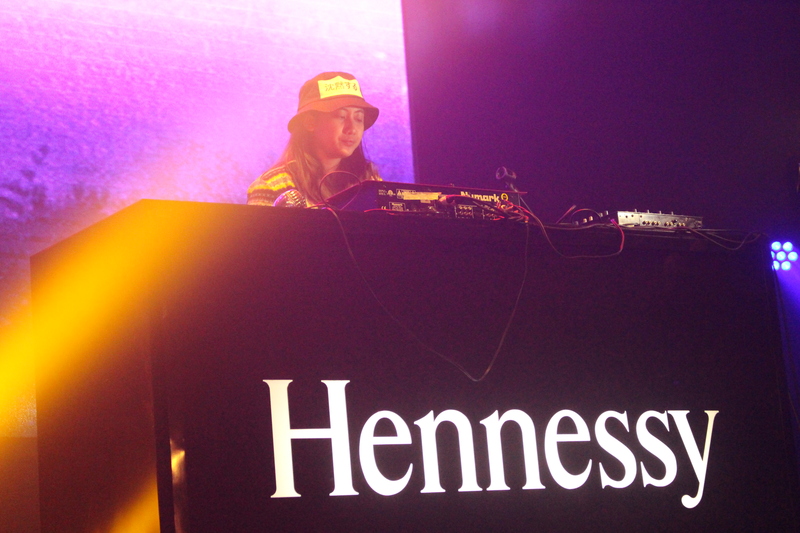 Recently, Hennessy just hosted an event in collaboration with some of Manila’s top creatives in the food and art industry, and upcoming artists in the field of music. These were of course greatly appreciated by a dynamic crowd enjoying the best quality cognac. Curated menu by top chefs JP Anglo of Kafé Batwan, and Jordy Navarra of the soon to open Toyo Eatery, for their urban interpretation of the Filipinos’ favorite local cuisine. 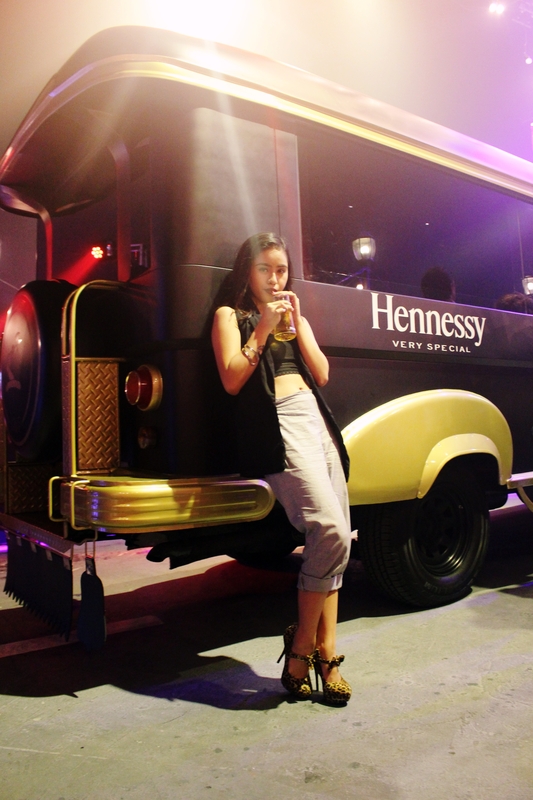 Anglo and Navarra prepared their renditions of bar chow, or pulutan, best enjoyed with Hennessy Very Special. 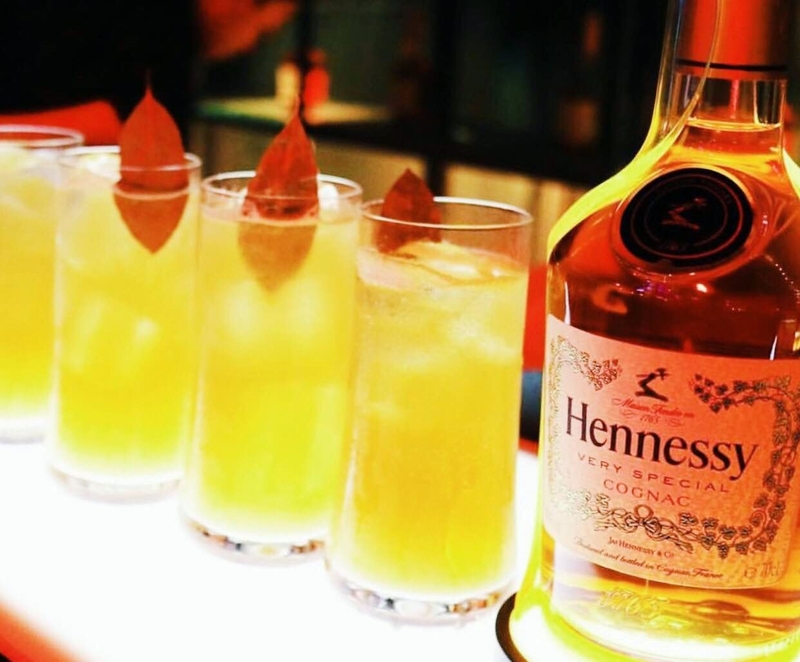 Lee Watson, of ABV, crafted special Hennessy cocktails to pair with each of the chef’s masterpieces. These three cocktails also took inspiration from unique Filipino food ingredients which are in line with the Hennessy King of the Road campaign of embracing local culture namely The Habal-Habal, named after the “one-person jeepney”, was a drink that used black pepper infused Hennessy VS, coupled with bay leaf, honey, calamansi, and ginger beer, served in a highball glass. 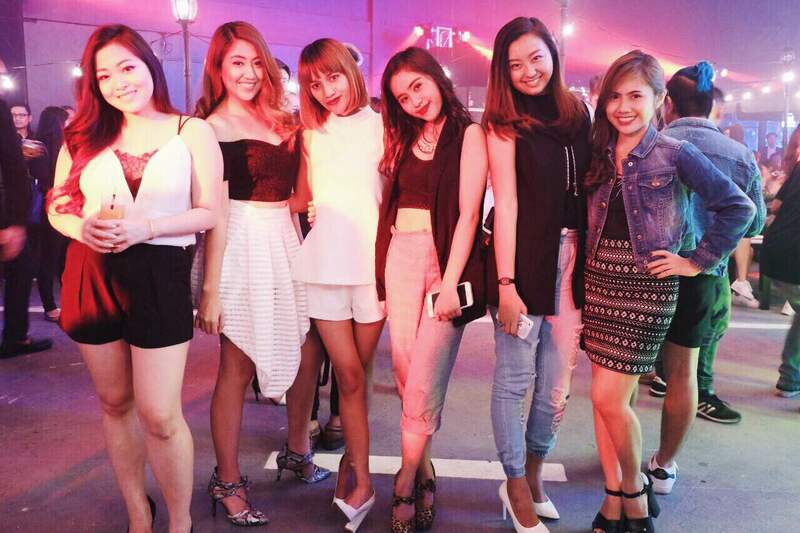 Watson’s second drink called Patok, got its name from the loud, fast and colorful jeepneys. Here he infused Hennessy VS with siling labuyo, complemented with honey, calamansi, and a dash of white vinegar. 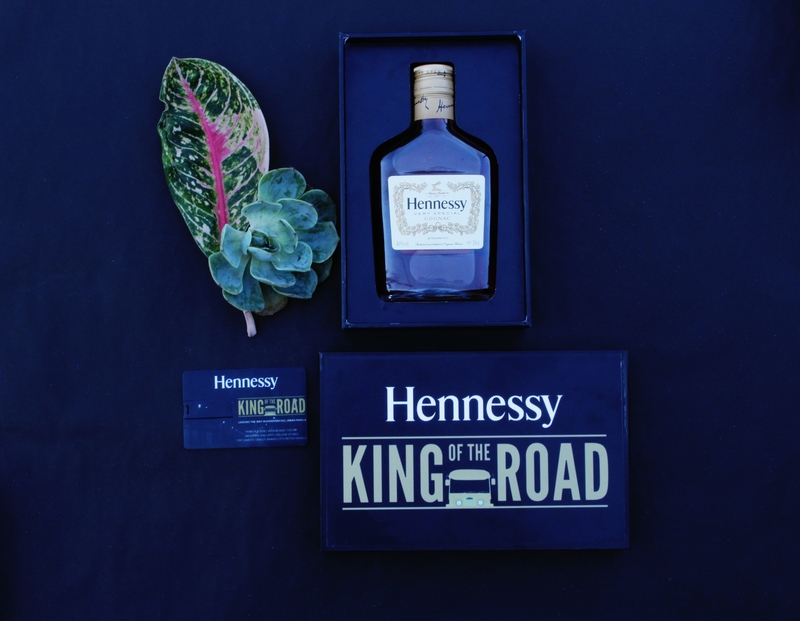 Lastly, to bring out the spirit of the King of the Road, Watson also created a special drink called the Side Trip, a play on a classic cognac cocktail the Side Car. 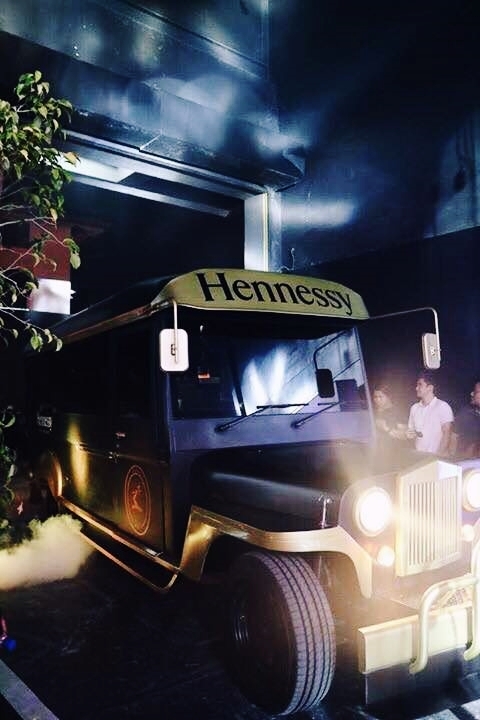 He used Hennessy VS and paired it with white chocolate, hibiscus syrup, calamansi, and foamed egg white, served up with sprayed-on Angostura and Peychauds graffiti. 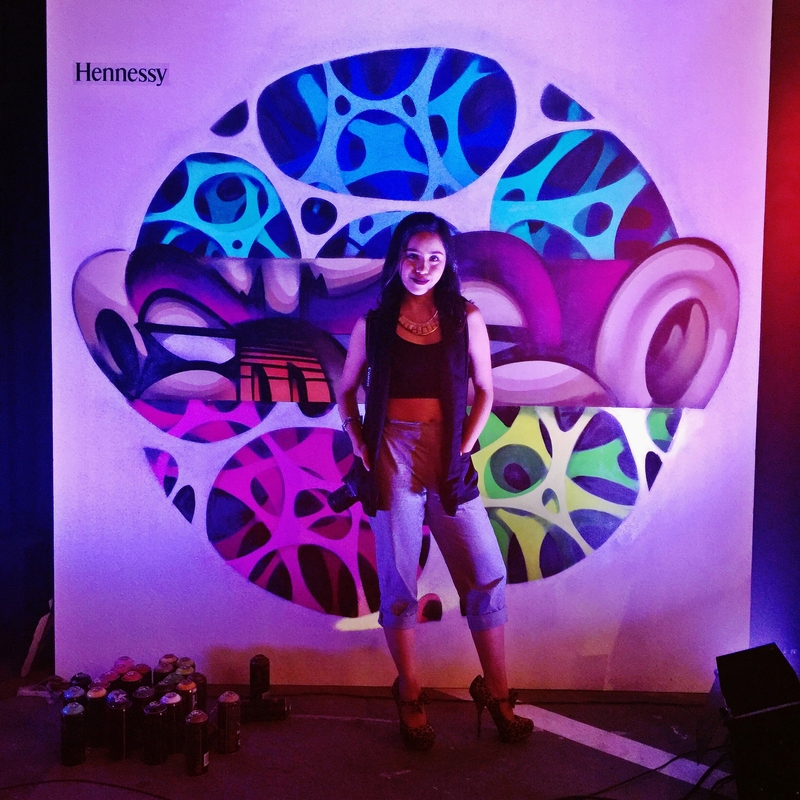 Live art by street artist Egg Fiasco, dubbed as Manila’s Nasty Egg, was also featured during the night. He is mostly known for his neo-graffiti types of murals that converge urban art with pop culture, folk arts, comic graphics, toys and tattoo culture. Fiasco unveiled his finished mural for the King of the Road, seeking to recreate Manila’s urban lifestyle, but of course with his own interpretation, harping on retro futuristic images and ambiguous characters. 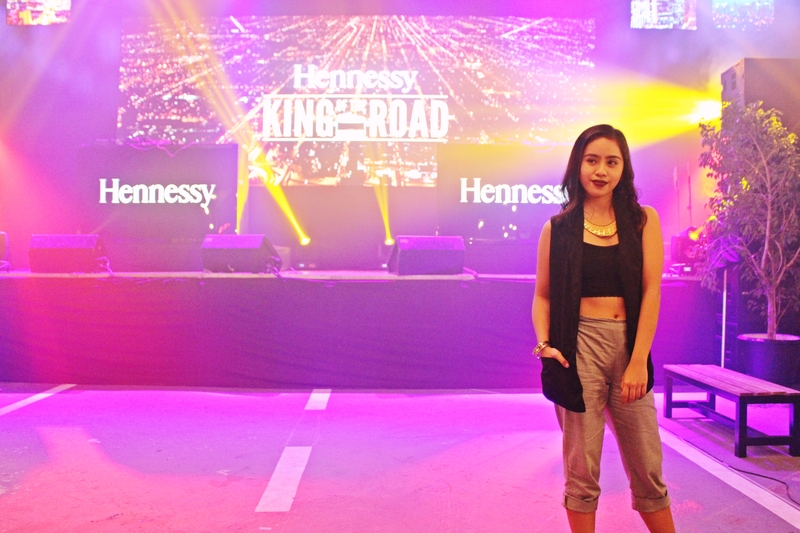 Hosted by Radio DJ, Joyce Pring, the evening later took off with performances by Curtis Smith, CRWN, BP Valenzuela, Kidthrones and The Diegos.